It may sounds ridiculous to some of you but it is ridiculously delicious!!! If you have known me well enough, you would know that I don't eat bacon. Why am I cooking this? ... because I know that my bacon-loving husband and son will love this interesting flavours. True enough, they love it. 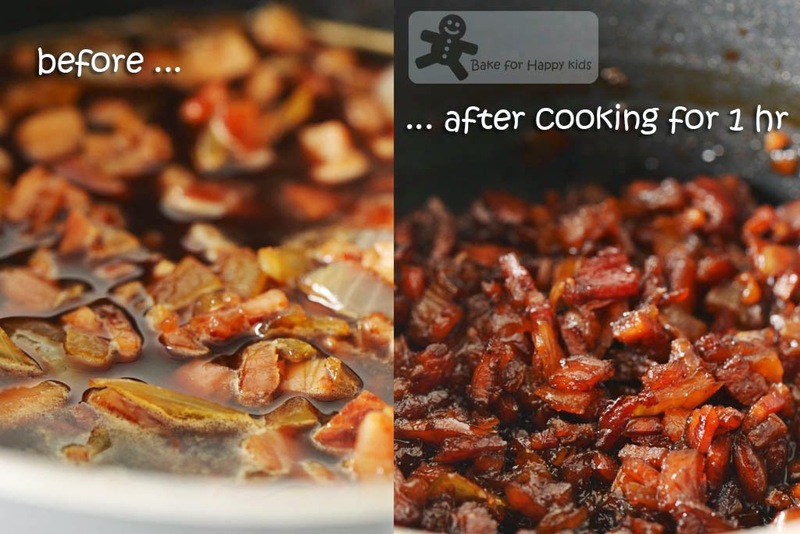 Ironically, the non-bacon-loving me can't resist eating this yummy bacon jam too! 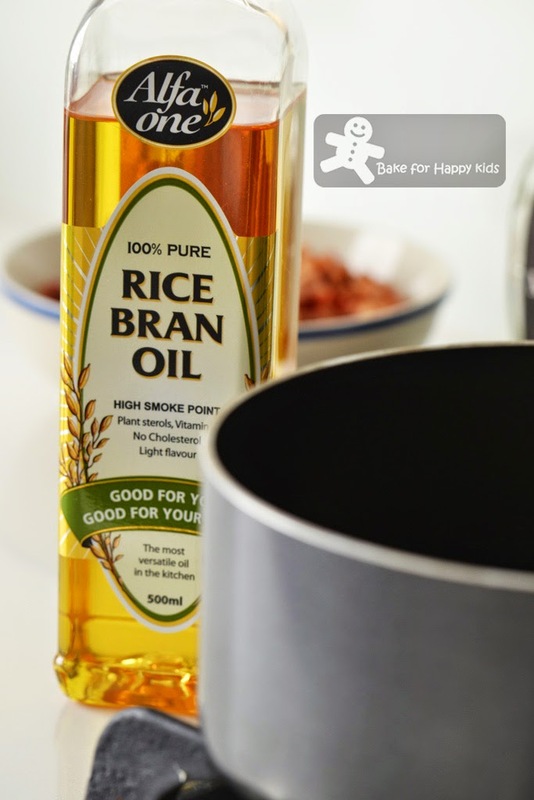 By now, I hope that you have been convinced that this is a fabulous recipe! 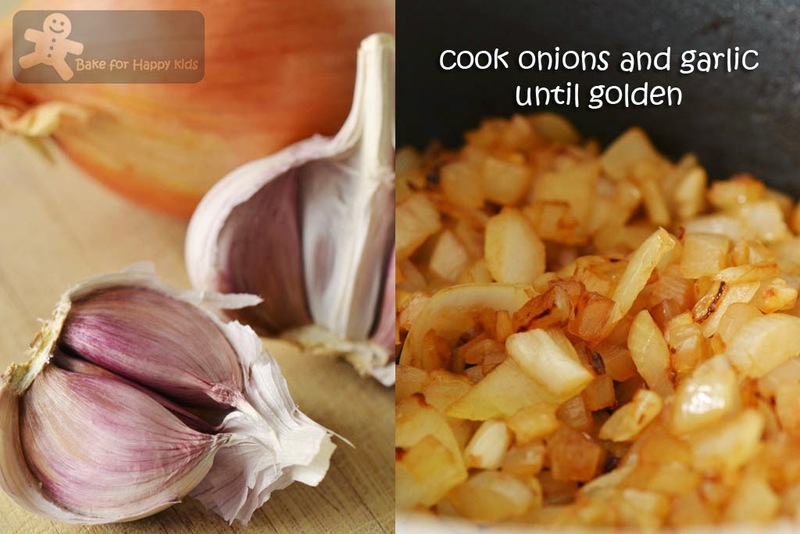 This recipe is found in the book, ABC delicious, Sizzle by Valli Little. This book is one of the latest bite-sized series that is curated from the successful cookbook collection by the best selling Australian author Valli Little and the team behind Australia's ABC delicious magazine. 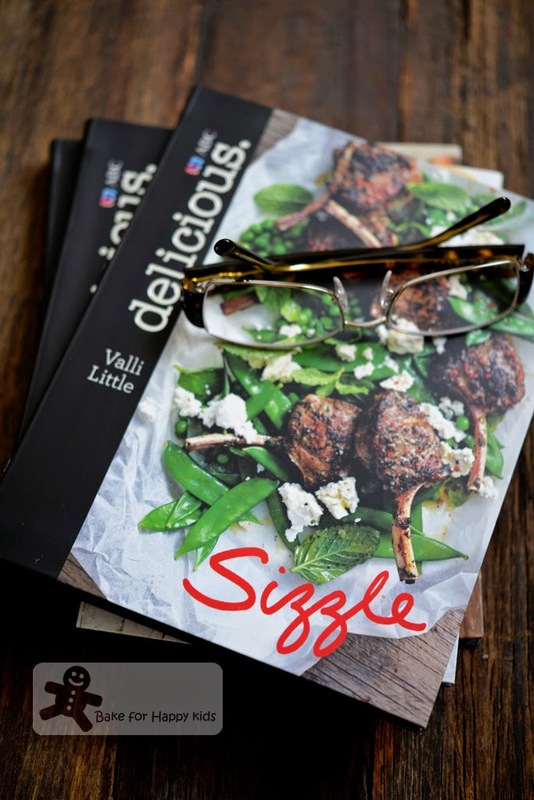 In this book, Sizzle, there are 60 essential recipes. They are the barbecue, grill and frying pan sizzling kinds of food, all cooked in stylish ways with diversified cultures and flavours that we can eat in all occasions. The other two books in this series are Bake, featuring sweet and savoury baked goods and Simple, featuring easy everyday cooking and I will review these books too in my subsequent posts. "Hey! I'm reviewing three books from ABC delicious by Valli Little!" I was excited to be given this opportunity to do these reviews and had to tell my colleagues..
"Valli Little?" I can't believe that a few pairs of dazed eyes were staring at me with this questioning remark. "You don't know who is Valli Little!!!" I was shocked because my colleagues are 100% Australians who are born in Australia and live in Australia for their whole life. And, this is Valli Little. Valli is the editor of ABC’s delicious magazine and also the author of many popular cookbooks such as delicious. Simply The Best, delicious. Love To Eat, delicious. Slow, delicious. Indulge plus many more and this book is one of her latest creations. You can find lots of Valli's cookbooks at ABC Shop and you will find that Valli's food are all tastefully illustrated with modern Australian-influenced styles and cultures. Without saying much further, this is how I made the bacon jam. Obviously, to make the bacon jam, you need lots of bacon. For a healthier option, I prefer to use the rindless kind. ... because there isn't much fat in these rindless bacon. Then, I added these plus the chopped bacon. I didn't have bourbon and so I used brandy. I had a taste of the reduced jam and had another mouthful of this immediately... Ops! 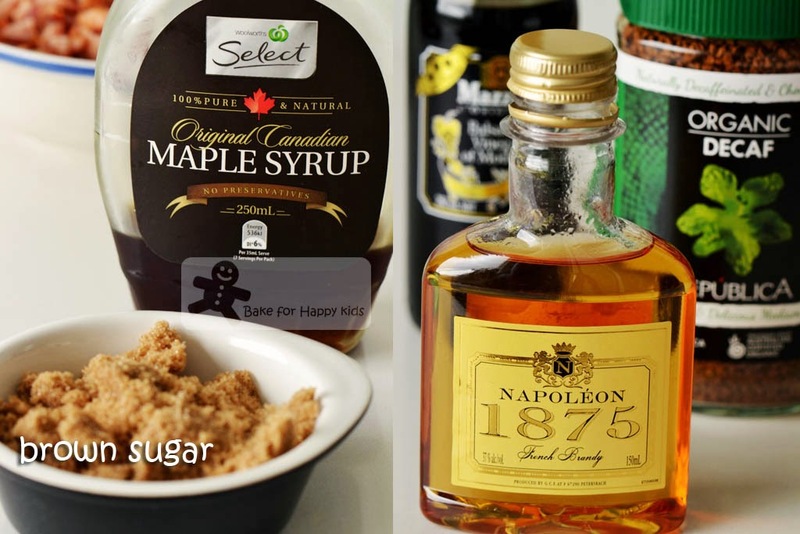 I can taste the bacon, maple syrup, balsamic vinegar, brandy and coffee in every spoonful of this. ok... I should stop eating the jam and need to fry the eggs. Now, I can eat more jam with this fried egg. 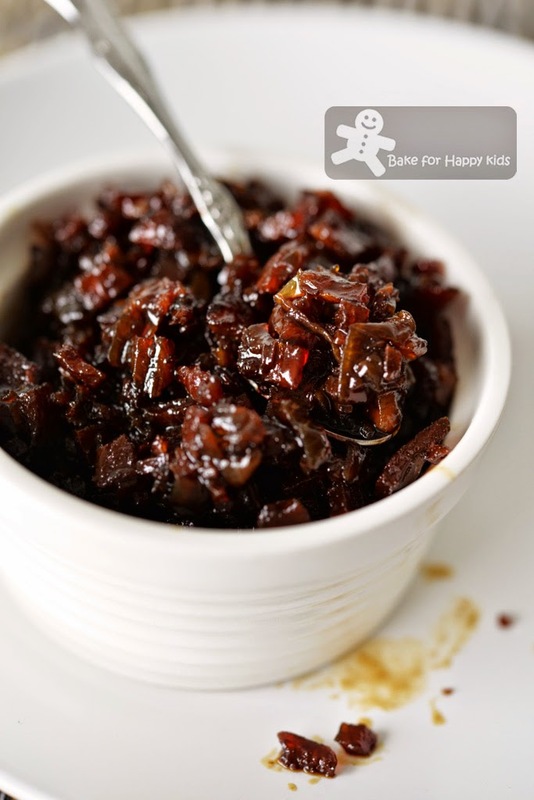 I've seen quite a few candied bacon / chocolate bacon recipes, but this bacon jam is totally new to me! Looks so yummy and a sinful indulgence. Lucky i have some bacon on my fridge now! First time looking at this bacon jam and looks very tasty. Hope to get the recipe to try and taste it. Interesting ! 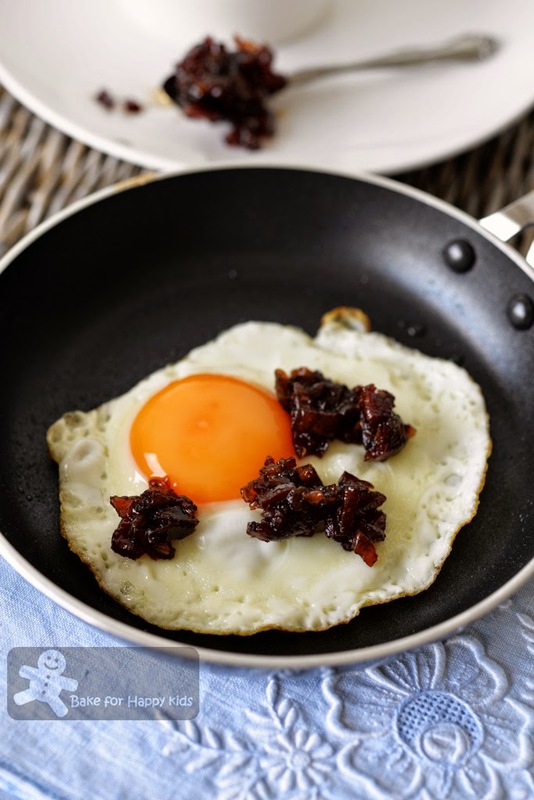 Well, I've not seen bacon jam ... so obviously I've not tasted it although I've tried 'hei bi hiam' with egg. Z, you make the yummiest foods! I really like the combination! 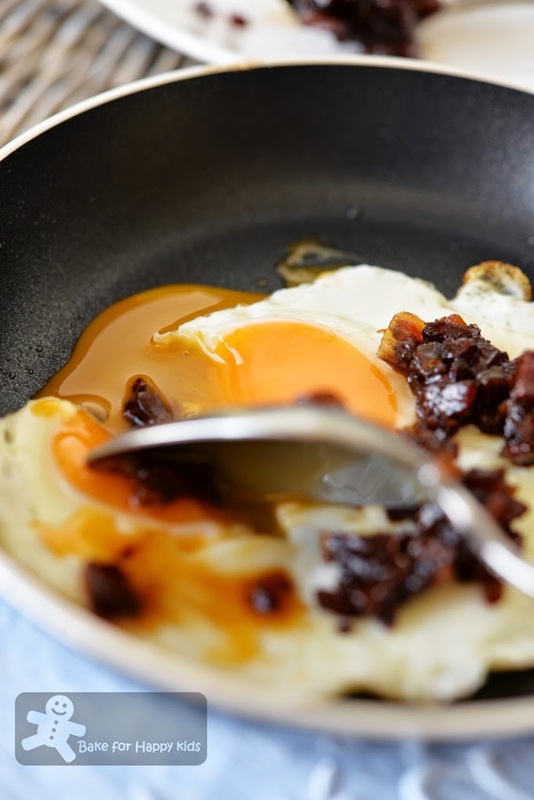 The sunny side up looks so perfect and the bacon jam must be delicious! 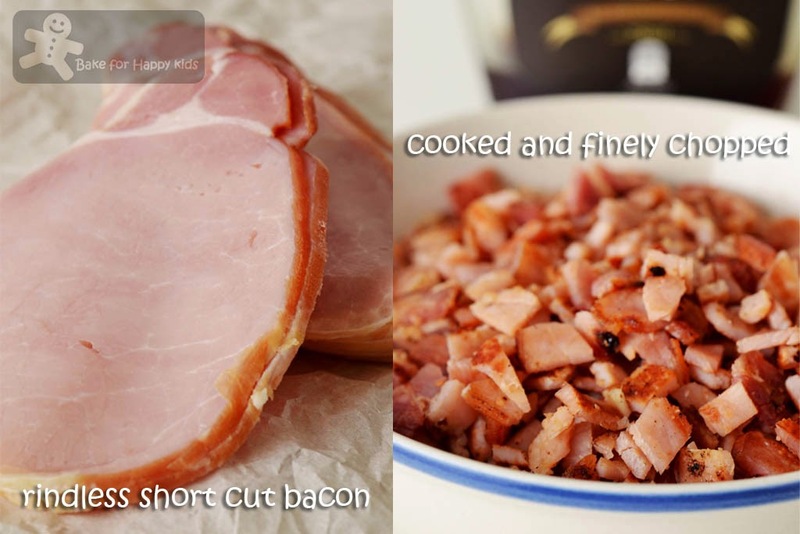 Bacon in a jam? Of course, pure genius! I have never had bacon jam before but it sounds interesting and am keen to try it out! AHHH! Zoe! This is TORTURE! Your bacon 'jam' I could eat by the truckload with toasted bread! 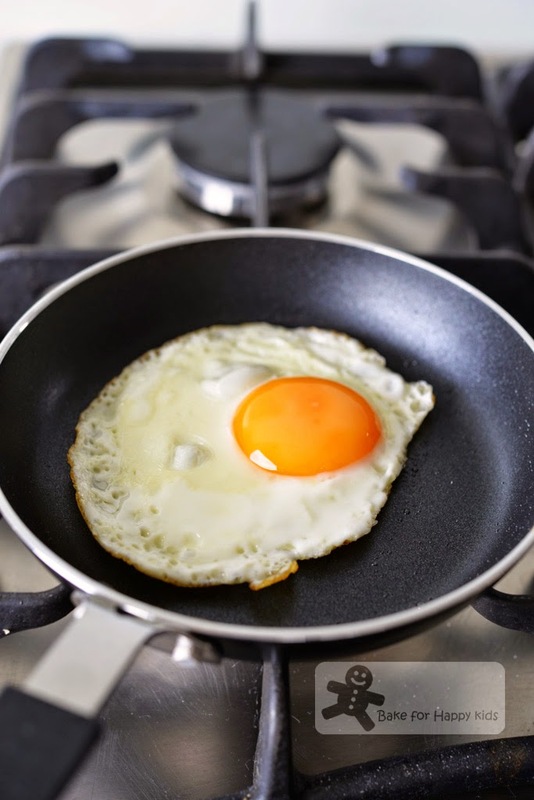 I love sunny side ups and I already can imagine the two being a perfect pair in food heaven! I love bacon with maple syrup and jams...there's just something about meats and sweet jams/syrups that I love!